Most Americans know Appalachia through stereotyped images: moonshine and handicrafts, poverty and illiteracy, rugged terrain and isolated mountaineers. Historian David Hsiung maintains that in order to understand the origins of such stereotypes, we must look critically at the concepts of isolation and community in Appalachia. 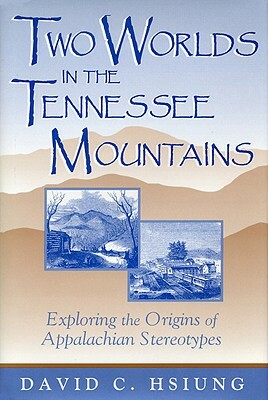 He examines how society developed in one comer of the region -- the mountainous area of upper East Tennessee -- in order to identify the different ways in which its inhabitants were connected to or separated from other peoples and places. Hsiung traces this area's development from the first settlement in the eighteenth century to the eve of the Civil War. Using an interdisciplinary framework to examine different gradations of connectedness, he analyzes geographical and sociocultural isolation from a number of perspectives, including transportation networks, changing economy, population movement, and topography. Through this analysis, Hsiung shows how two worlds coexisted in the Tennessee mountains, some people making connections with the rest of the country and others living in relative isolation. 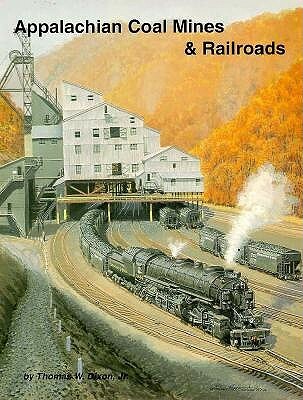 When this latter group came to be characterized by their neighbors as backward, growing perceptions of difference within the mountain region eventually found their way into fiction and shaped popular images of Appalachia for well over a century. 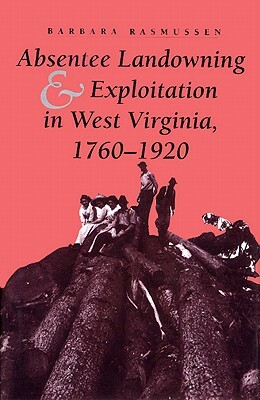 By showing that these perceptions of difference first emerged from within Appalachia itself, Two Worlds in the Tennessee Mountains alters the commonly held views of this region and its people during the antebellum period. This provocative work will stimulate future studies of early Appalachia and serve as a model for theanalysis of regional cultures.